*This will be the last Local News show for a long time-catch it now! Even if you haven’t watched, read, or tweeted about the things making the local news, you will still be able to appreciate this show! Our anchors will fill you in on the story that made it to press and our improvisers will fill you in on the rest. 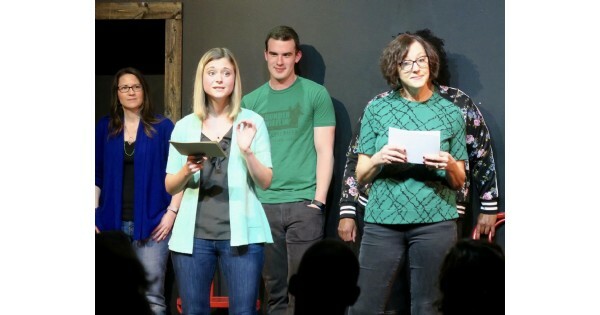 Find more events like "Local News: An Improvised View of Local Events"
The Black Box Improv Theater is a long form improv theater located downtown Dayton in The Cannery Building on Third Street.